We connected our trading account to a monitoring service, so that you could make sure that our statistics is real, and the EA is very efficient. Myfxbook is an independent company that gives you access to all the necessary data from our account, and the results on their website can not be falsilied. 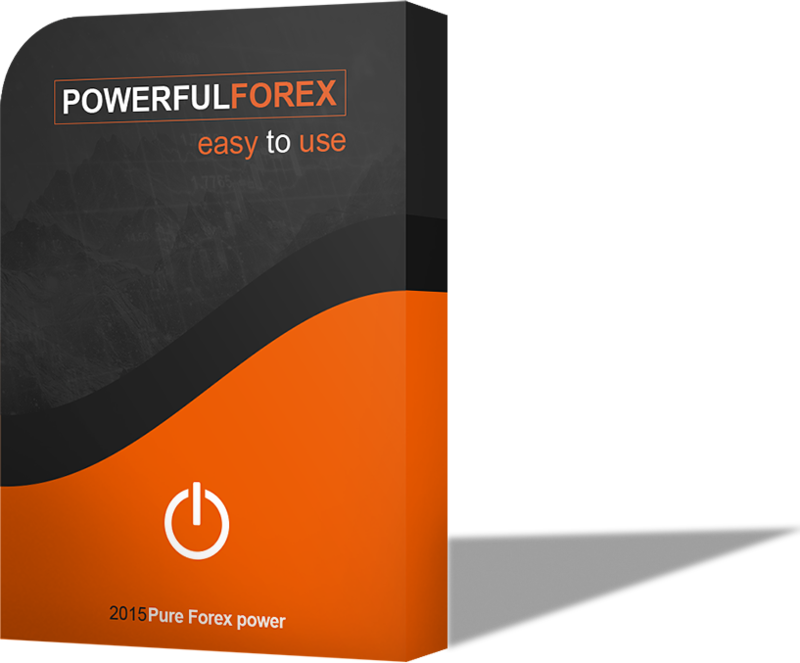 PowerfulForex works without indicators. It calculates the entry point by analyzing the movement of the market over the previous days. Also, based on this the EA calculates a take profit. You will get an unlimited license of the EA for 1 MT4 account (which is possible to change any number of times) with a detailed User Manual. Also, all updates are free for you, and our friendly support is always ready to help you.